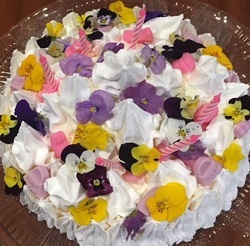 Sometimes you need a no cook idea for a celebration and the reasons can be varied: remodelling your kitchen, celebrating your birthday on a camp site, living away from your..
We all need make ahead desserts for easy summer entertaining and this is just that dessert. 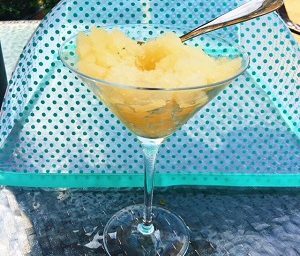 I made the melon granita for a friend after a lazy Sunday steak lunch and it..
A very quick and easy houmous to blend together. 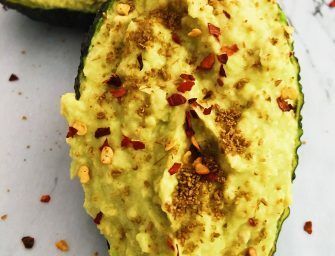 Combining the avocado and chickpeas resulted in my non-houmous eating son dipping and enjoying this combination. My daughter said it reminded.. 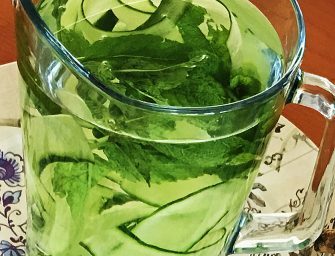 This is a staple on our table for any meze or Cypriot BBQ that we make at home. 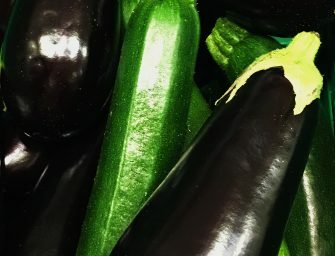 I hope if any of you ever buy tzatziki you will be..
A lovely reader has asked me for some inspiration for using more Aubergines and Courgettes in her meals. 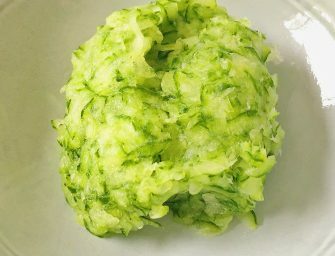 Like myself she usually slices and roasts them, which is always delicious,.. 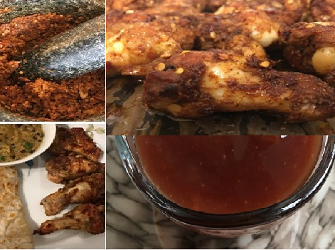 I love easy to make versatile recipes and these oven/barbecued chicken wings are just that. 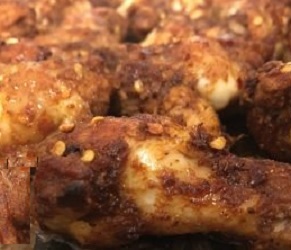 This easy chicken wing recipe is delicious, the sugar and spice flavourings are unusual and..
Chicken wings are great to serve if you are hosting a Superbowl party, watching any sports matches, looking for fun food for teens birthday parties or having friends around for..